The petitioner would thus be deemed to have compulsorily retired on the date of his demise with all consequential benefits to be given to the legal heirs of the petitioner, the bench said. The Supreme Court recently invoked its extraordinary jurisdiction under Article 142 of the Constitution, to give relief to the family of a district and sessions judge who died while his writ plea challenging compulsory retirement was pending before it. Upon the recommendation by the High Court of Uttarakhand, the state government had ordered compulsory retirement of Vimal Prakash Kandpal, who was holding the post of Additional District & Sessions Judge. Seeking reinstatement, he approached the apex court by filing a writ petition in 2016. During the pendency of this writ petition, the judge passed away in February, this year. 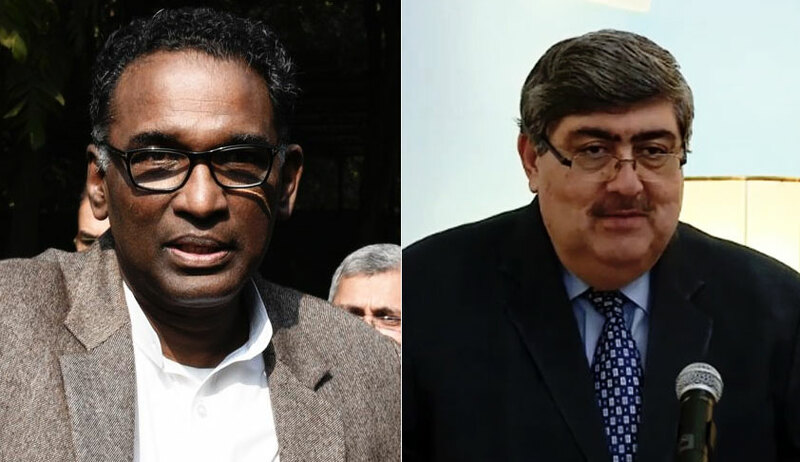 Upon informed about his demise, the Bench of Justice J Chelameswar and Justice Sanjay Kishan Kaul enquired with the high court, through the senior counsel representing the high court, as to the consequences which would arise if the date of compulsorily retirement of the petitioner is shifted from 3.5.2016 to the date of his demise. The high court informed that, in such a scenario, Rs 53 lakh would accrue now to his legal heirs. The court clarified that this order is being passed in the peculiar facts and circumstances of the case not to be treated as a precedent.